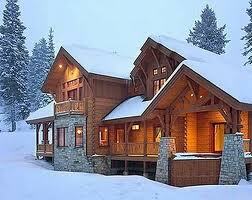 Is Winter a Good Time to Buy a Home in Minnesota? The answer is an absolute YES! Home buyers in Minnesota have less competition from other buyers during the seasonal winter slow down in housing (November - January) and on average, the sales prices also decline during this time. Plus, with the threat of interest rates rising, it's a great time to buy. Contact us and we'll get you started!